Are you planning a spring or summer wedding in 2016? If you want your wedding theme and color palette to be inspired by Pantone’s trending colors for this year’s wedding season, read on! 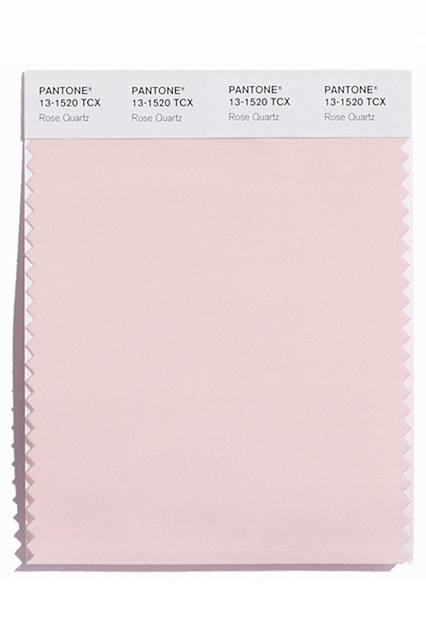 This gentle color is featured in the Pantone’s Spring Collection for 2016 for a reason. Its calm nuances reminiscent of a summer sunset have innocence and romance written all over it! How to incorporate Rose Quartz in your 2016 wedding? Rose Quartz will be perfect for a romantic wedding bouquet, of course. Except for your wedding bouquet, flowers, and décor, though, you can add it to your wedding theme in so many different ways! Your bridesmaids, for example, will look gorgeous in Rose Quartz bridesmaid dresses. Why not even create your wedding signature cocktails with Rose Quartz hues in mind? 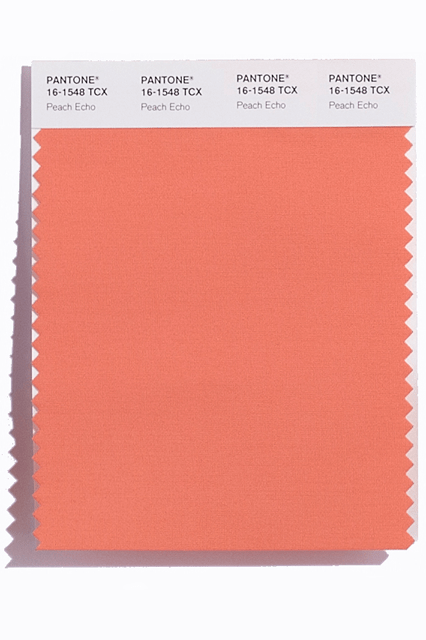 The warm and playful Peach Echo Pantone color seems perfect for an outdoor summer wedding. It is inviting and somewhat unostentatious, so easy-going brides will fall in love with it! How to incorporate Peach Echo in your 2016 wedding? Peach Echo will add a touch of coziness and style to your summer wedding. It will look great on your bridesmaids, of course, but you can also decorate your wedding venue with it. Add different shades of Peach Echo to the table settings, the ceremony décor, etc. and don’t forget it in your bridal bouquet! The airy Serenity Pantone color is just like the cloudless summer blue sky – full of dreams and hopes, warmed by the sunshine and calming all your senses. 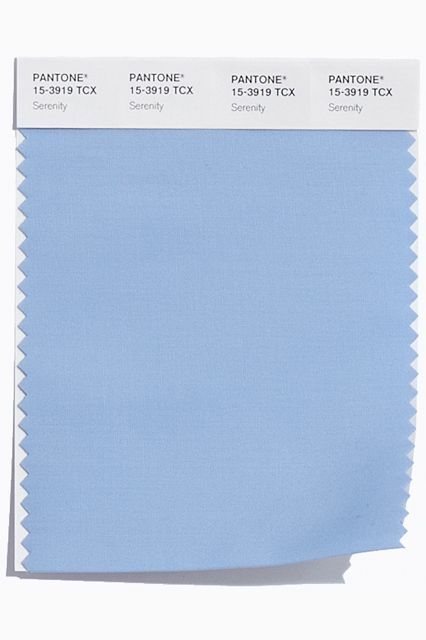 This lovely shade of blue is perfect for a summer wedding at the beach! How to incorporate Serenity in your 2016 wedding? You can create a really magical wedding using the famous Serenity Pantone color in your wedding theme! It will look gorgeous on your wedding arch at the beach, complimented by details like flower girl dresses in Serenity color and Serenity bridesmaid outfits. 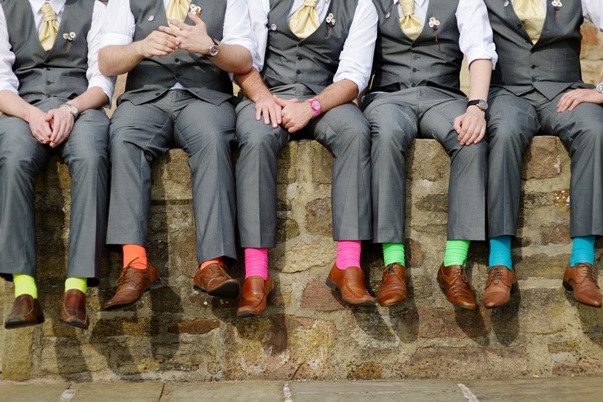 It will even look great as an accent on the groom’s outfit! 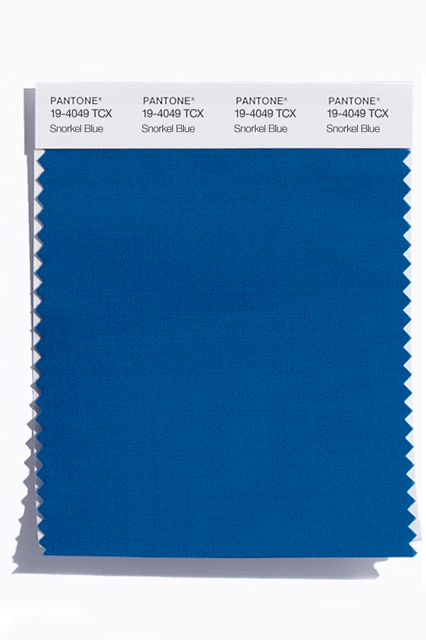 Another extraordinary shade of blue from Pantone’s Spring Collection this year! It belongs to the navy blue color family, so it is again a great choice for a beach wedding. Its deeper hue, however, makes it appropriate for city fall weddings as well! How to incorporate Snorkel Blue in your 2016 wedding? Snorkel Blue will be a popular choice among bolder brides this year. It is appropriate for brides that don’t like getting unnoticed. If you are considering this color for your wedding, take one step further and make it as statement color by choosing Snorkel Blue for your wedding table centerpieces, the wedding invitations, and even your wedding cake. Your wedding guests will be left speechless!